As aging progresses, it is important that your loved one is given special attention that ensures their wellbeing even in your absence. Home care for the elderly is an option you should consider because of its multiple beneficial factors. The high quality services range from simple medication reminders to assistance in their daily chores, cooking and shopping activities. 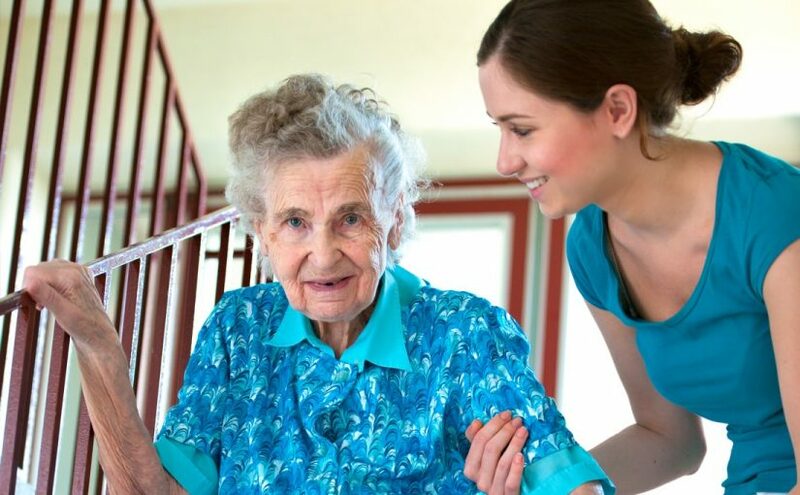 Home care providers are usually much more affordable than nursing homes or elder care homes. The rates a reasonable and costs lesser to keep your loved ones at home rather than sending them to local centres. The feeling of begin at home surrounded by family is a huge comforting factor for the elderly. In case of recent discharge and medical conditions, it has been observed that they heal and recover quicker at home. Their ability to recoup and recover is better at home and the comfort of rehabilitating at home improves their quality of life. Home care is great because it is a personalised service. Unlike elder care centres, the caregivers here provide a one on one service which ensures the elderly receive high quality care and attention. Seniors love to age in the comfort of their home and moving them into nursing or elder care centres creates a sense of fear within them. This is because they are not comfortable and have a feeling that they have lost their independence. Home care enables them to live a meaningful independent life, gives them the ability to perform their everyday activities and the comfort of being surrounded by friends and family. The strong family bond is a great mental, physical and emotional support for the elderly. Not only does it keep them happy and comfortable but keeps you at ease as well because you are constantly informed, can meet them at all times and know that they are in safe hands. Knowing that you have ensured the best care for them gives you peace of mind, lets you focus and complete your tasks and responsibilities without any worries.